Here’s why weird eBay listings are so much fun. 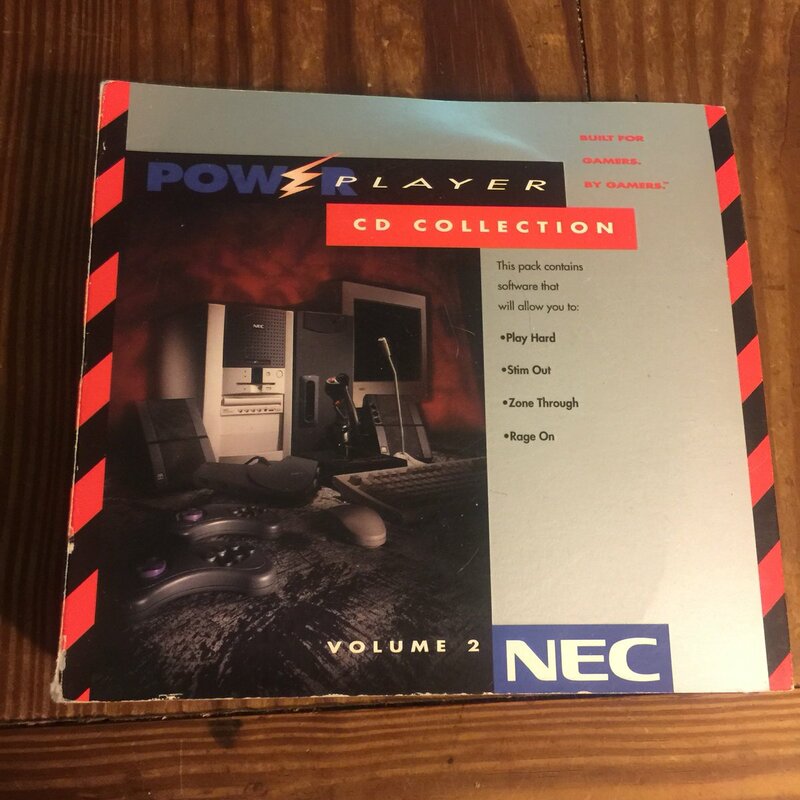 I took a chance on this “NEC PowerPlayer CD Collection” which claimed to include Mechwarrior 2, Command and Conquer, Descent 2... and Wing Commander IV! 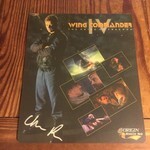 I had never heard of this bundle and thought it might be a case of a PC owner storing his game discs in a random booklet. 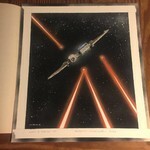 But worth a look for a few bucks. 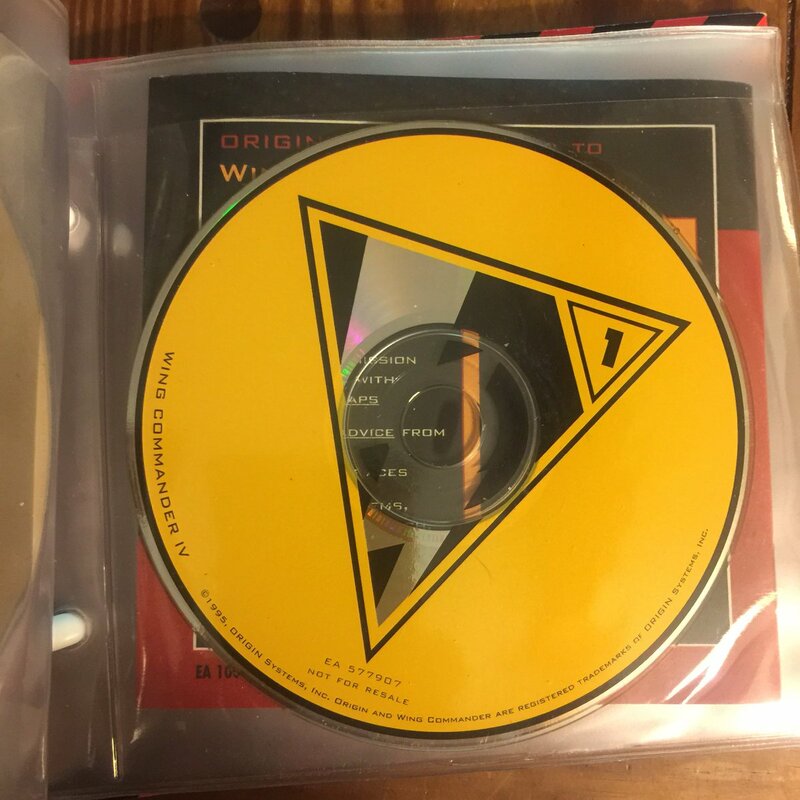 Then I saw the WCIV discs: “not for resale” with a unique EA number! It’s an OEM WC4. 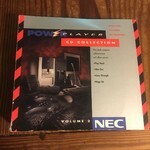 By searching for the included games, I discovered that it's a software bundle included with two models of computer in late 1996: the NEC PowerPlayer 2010 and the PowerPlayer 2020! are some very old stats for the 2020. As I write about this, the postman delivered two more neat pickups! 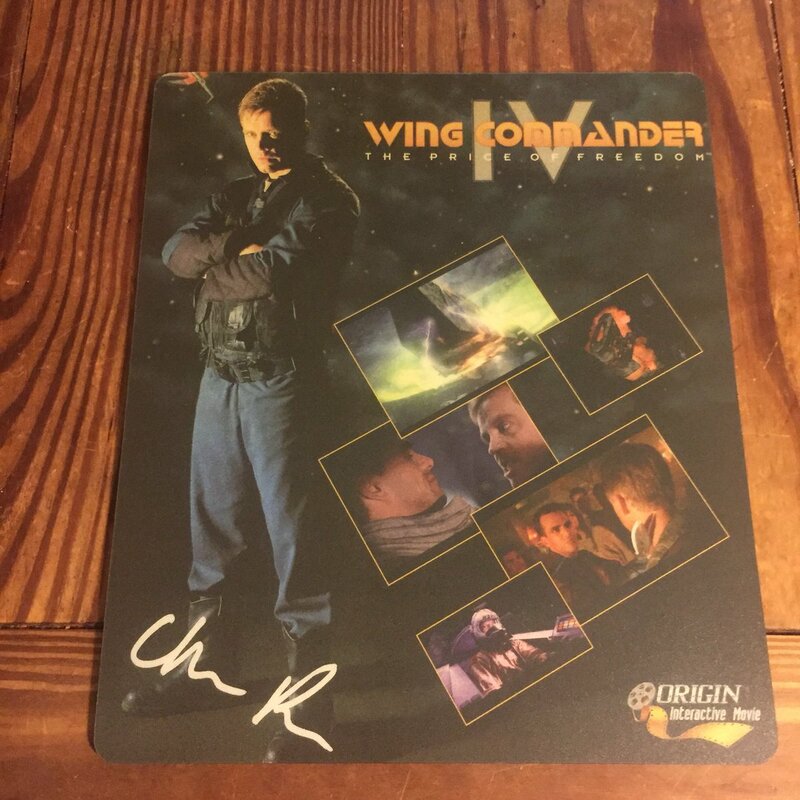 Here’s a German Wing Commander IV promotional mousepad with a second design I’d never seen before. 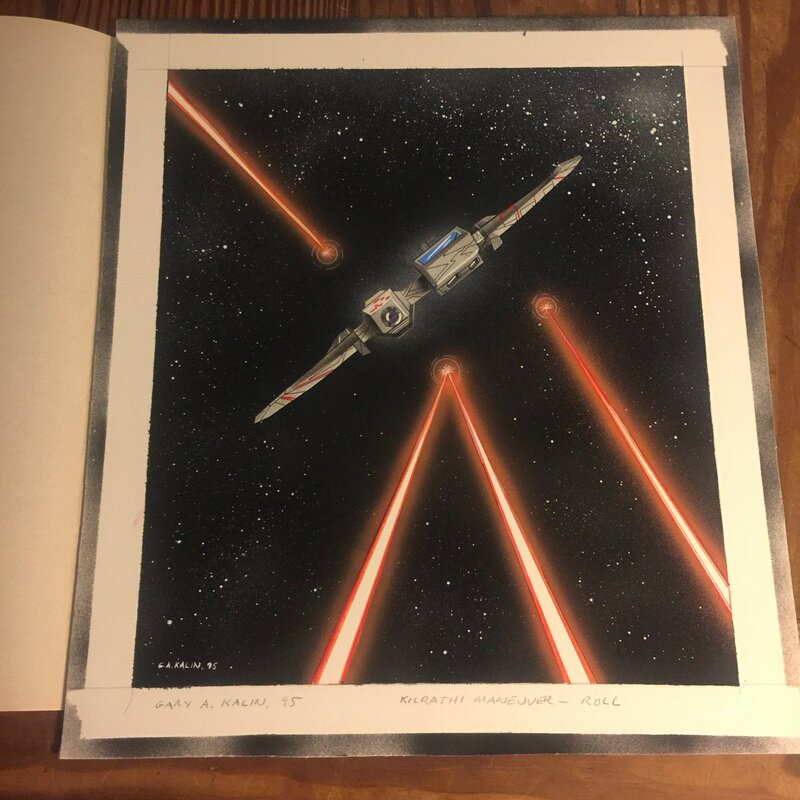 And here’s the original painting for the Kilrathi “Ram” maneuver card from the 1995 Wing Commander CCG!